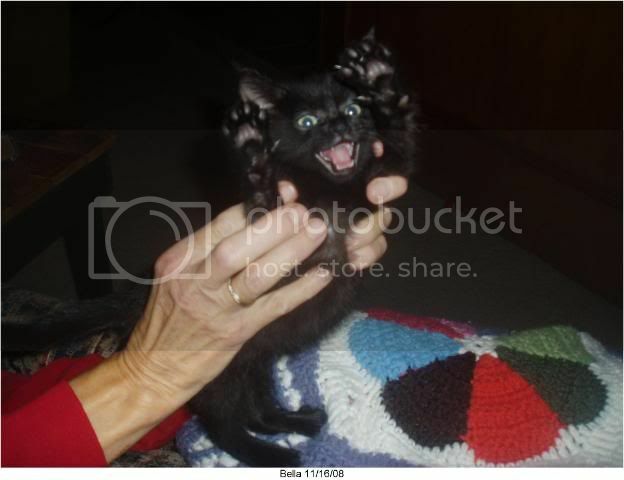 This is one of my kittens that I rescued, as you can tell she is full of personality! This web page is awesome. I continually come across something new & different right here. Thank you for that data. Thank you for every other informative site. Where else may just I am getting that type of information written in such a perfect method? I have a challenge that I am just now working on, and I've been at the look out for such information. So small and so feisty. OMG! Soooo cute and sweet! And so little! I'm so happy you rescued her!